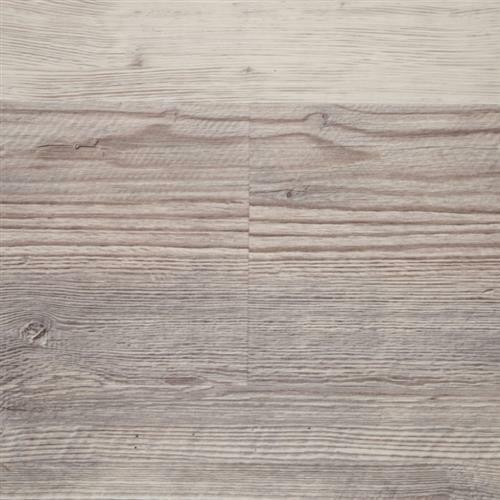 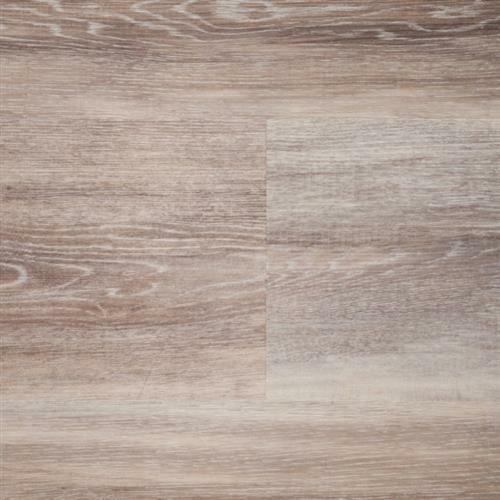 This WPC floor is waterproof and is suitable for any room in your home. 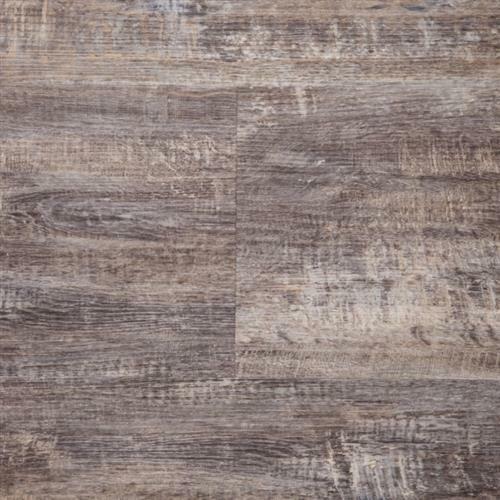 The random length planks easily click together and come with a high quality cork backer attached. 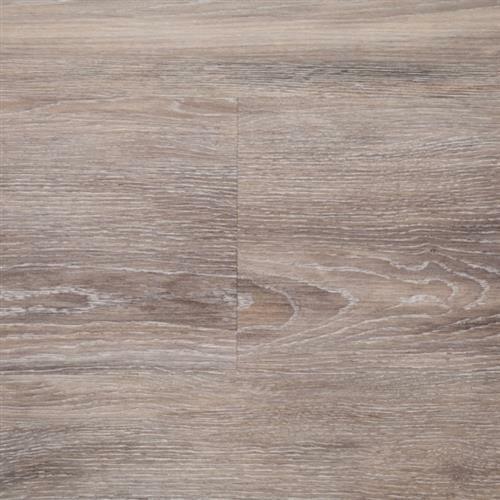 The Cornerstone Collection is also GREENGUARD and Floorscore certified.